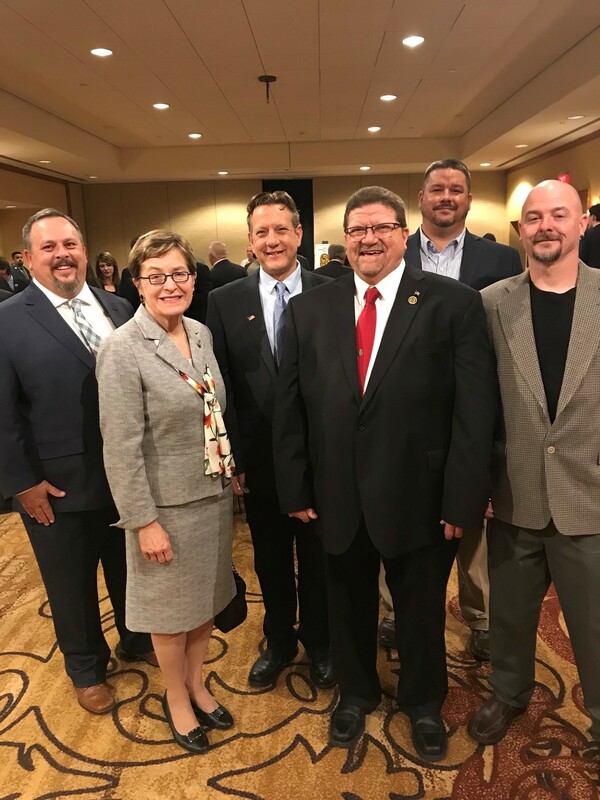 From March 14 – 16, 2018, the officers of District Council 6 attended the North America Building Trades Union Legislative Conference. During the conference, the officers had the opportunity to have a discussion with Congresswoman Marcy Kaptur (D-OH). Throughout her political career, Kaptur has made history for the state of Ohio. She served as U.S. Representative of Ohio’s 9th District, became the longest-serving woman ever in the House of Representatives, the fourth longest-serving member of Congress from Ohio, and the sixth longest-serving member of the House overall. Most importantly, Kaptur is a big supporter of organized labor and labor unions. District Council 6 will continue to support Marcy Kaptur as she is a labor-friendly politician. 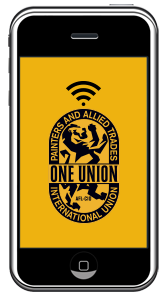 From left to right-L to R: Local Union 707 (Strongsville, Ohio) Business Representative. Local #707 George Leskovec, Congresswoman Marcy Kaptur (D-OH), Local Union 181 Business Rep. #181resentative (Cleveland, Ohio) Mike Turkal, DC 6 Director of Government Affairs Gary McPheron, Local Union 948 (Toledo, Ohio) Business Rep. resentative#948 Chris Gardner, and DC 6 President and Local Union #707 President member Bill Pearson.